In the late hours of April 25, 1986, a catastrophe began to take shape at the Chernobyl Nuclear Power Plant in Ukraine. Technicians at the facility attempted an ill-conceived experiment involving the no. 4 reactor, a process that would ultimately lead to the most damaging nuclear accident in human history. The incident was a product of insufficient operator training, compounded by existing design flaws within the reactor itself; it would result in dozens of fatalities in the months that followed, and perhaps thousands more deaths and illnesses as result of future radiation poisoning. 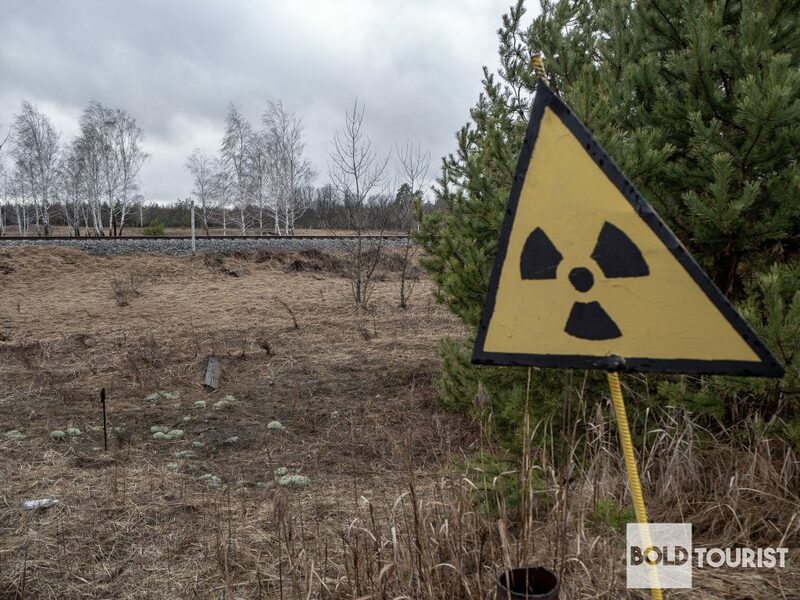 Though history recalls the Chernobyl disaster as having occurred on the 26th of April 1986, the first stages actually began late the night before. Thanks perhaps to an absence of effective safety regulations, underqualified engineers were permitted to engage in high-level decisions and operations, including the fateful experiment that would set the whole disaster in motion. 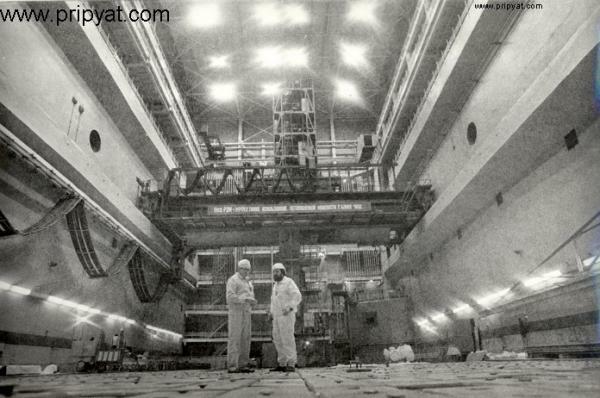 Technicians attempted to restore the reactor’s power by removing a majority of its absorbent control rods; output did increase, but began escalating to a dangerous level. Next, they disabled a critical turbine engine with the hope that the remaining inertial energy would be sufficient to power reactor no. 4’s water pumps. The energy was not enough to provide necessary cooling water to the reactor, and its power levels surged to a perilous state. Operators attempted to reinsert hundreds of control rods back into the unstable reactor, an act that produced a major chemical reaction, exploding the reactor’s concrete and steel lid. The resulting blast released an estimated 50 tons of harmful radioactive material into the atmosphere. Within days, the radiation was already being detected nearly a thousand miles away. 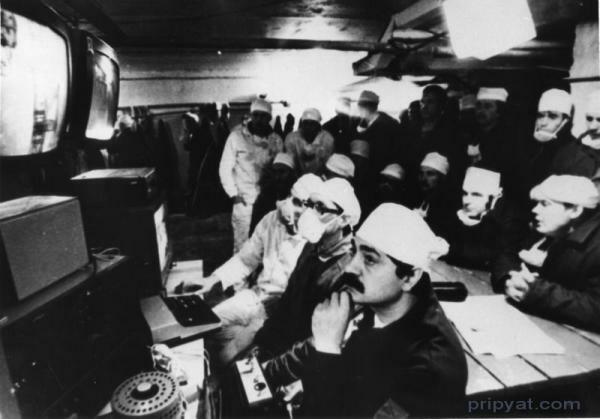 Communist party General Secretary Mikhail Gorbachev was awakened early on April 26th by a phone call with news of the Chernobyl explosion and subsequent fire. 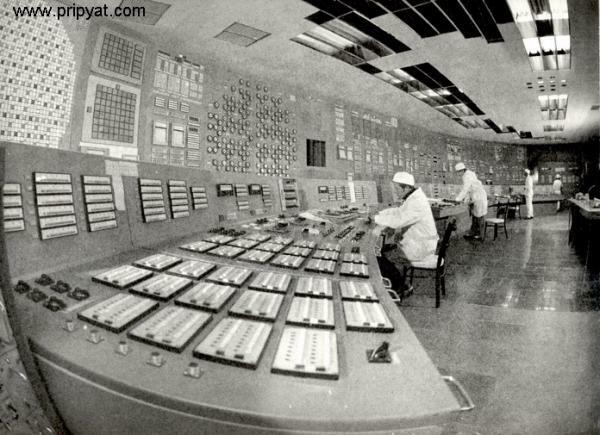 The report indicated that the reactor was intact, however, and an emergency assembly of leadership was not enacted. Rather, Gorbachev initiated the formation of an investigative committee to root out the cause of the destruction. 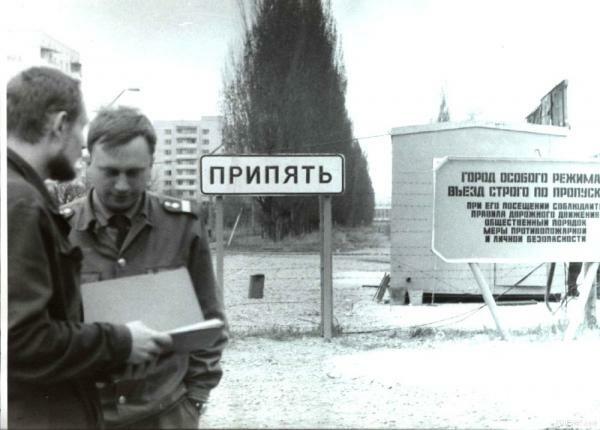 It wasn’t until 18 hours after the initial explosion that high-ranking government official Boris Shcherbina was dispatched to the nearby settlement of Pripyat to begin analyzing the situation. As he worked with local officials in the area, the determination was made that the no. 4 reactor core had indeed been damaged, and meltdown had occurred. Within hours, three more large explosions shook the facility and spilled still more radioactive material into the air. Increasing wind speeds exacerbated the situation, pushing the poisonous clouds away from the plant and toward the nearby populace. Despite this, senior commission medical officer Yevgenii Vorobev was reluctant to call for an evacuation, as Soviet Union regulations placed the roentgen (a former measure of radiation) threshold for civilian evacuation much higher than what was being measured at the time. What may have began as poor oversight and bureaucratic confusion would devolve into an intentional effort to misinform the public. 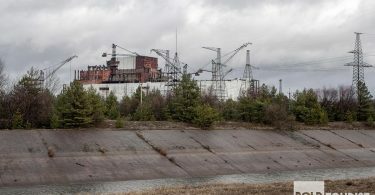 Chernobyl plant workers were prohibited from discussing information about the accident in the immediate aftermath; city telephone networks would soon be shut down as well, crippling communication. The official evacuation announcement broadcast to residents. Some residents, many already displaying symptoms of radiation sickness, began departing well before the official order, having heard rumors of the crisis from friends or neighbors. It took nearly a day for Armen Abagian, director of a nuclear power research institute in Moscow, to lead colleagues in convincing Mr. Shcherbina to evacuate Pripyat en masse. As a final hardship, the town’s 50,000-plus citizens were given less than an hour’s notice to have their families and belongings ready for transport from the area. 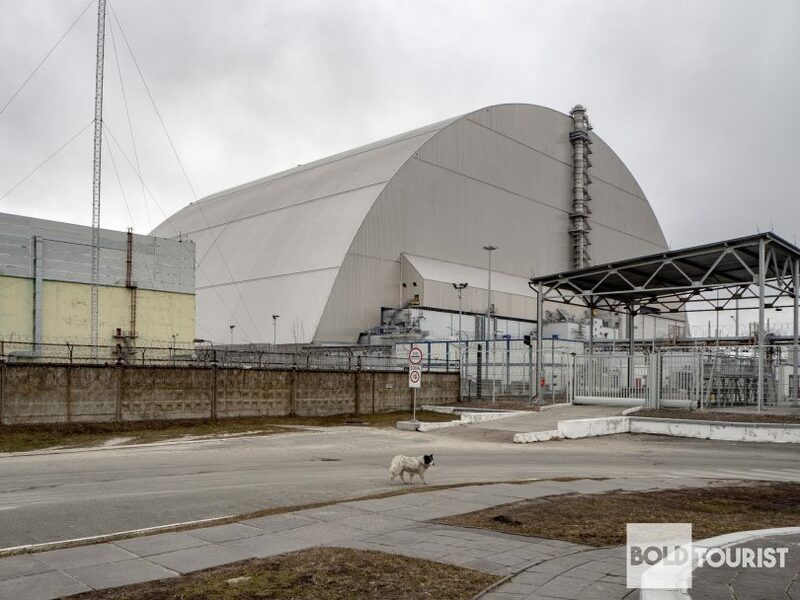 Here, you can see some of our photos of Chernobyl. 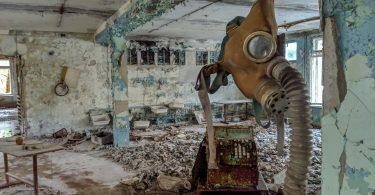 If you’re considering visiting Chernobyl yourself, you can read the most common questions we were asked about our visit. We reviewed our Chernobyl tour, and the hotel we stayed at in the exclusion zone, Learn more. Beyond our collection of revealing photos and insightful information, we would be excited to help you plan your own trip. so you can make the most of your journey to the isolated region and its history.